spit out search strings you can use to find link opportunities. check for broken links on a page. Also shows you how many links the broken link has pointing to it. a tool that opens a big ol’ list of URLs at once. as good as Google Search Console. reveals how a search engines spider sees your site. When you link your Google Analytics to this free spam killer tool, it will add filters to your account that remove over 100 know spammy referrer websites from your list of referring domains. a suite of helpful tools straight from Google. You can see if you have duplicate meta data, how many pages you have indexed, security issues and more. A helpful (free) tool that makes sure you have a valid sitemap. makes creating local SEO schema markup a breeze. This is perfect if you’re a local business (or have local SEO clients). You can see a site’s Alexa ranking, indexed pages, page speed, whois, on page SEO…the list goes on and on. quickly filters out spam bots by creating a segment in GA that ignores traffic from spammy websites. This WordPress plugin lets you easily set links on your site as “nofollow”. This free Chrome extension gives you important SEO info from within your browser. 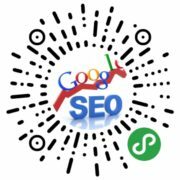 gives you a lot of in-depth info into your site’s technical SEO health. Check whether or not you got slapped by a Google Penalty. The tool lines up your organic traffic with dates of Google penalties…like “Mobilegeddon” and the Phantom update. 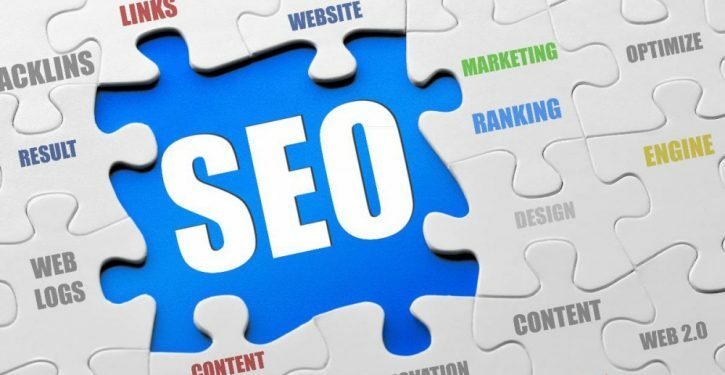 provides a high-level SEO overview of your site.